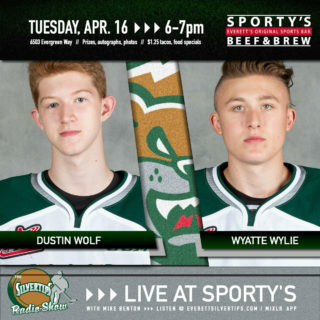 Silvertips 6-Game Packs for the 2013-14 season are a great value and allow you to choose the same seat for six great games – PLUS opening night is free when you purchase by September 21! 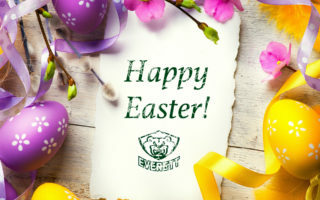 We’ve hand-picked some of the best Silvertips games this season has to offer and organized them into a number of different themed packs: all Saturday nights, all Holidays or afternoon games, all US Division rivalry games, etc. The best part is that you can save up to $92 off the single-game ticket price when you buy a 6-Game pack. 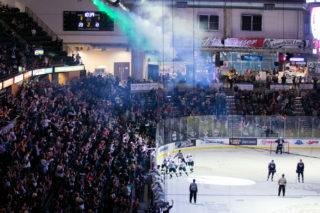 In addition, we offer flexible options like exchanging up to three games in your package for different games, adding additional games at the package price and even the ability to buy your seat for the Silvertips’ run in the 2014 WHL playoffs! 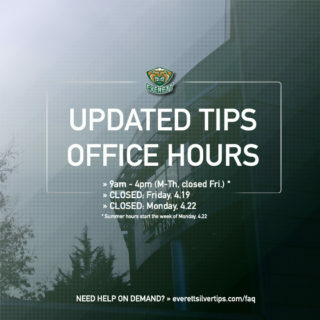 CLICK HERE for more information on Silvertips 6-Game packs, or you can always call 425-252-5100 during regular business hours (8:30am-5pm, Monday-Friday) to get all the details from a helpful Silvertips account representative. 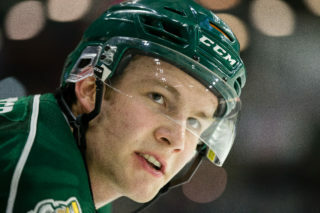 Don’t forget that mini-game packages and season tickets are also available now to get you even more of the exciting Silvertips action with even more benefits!